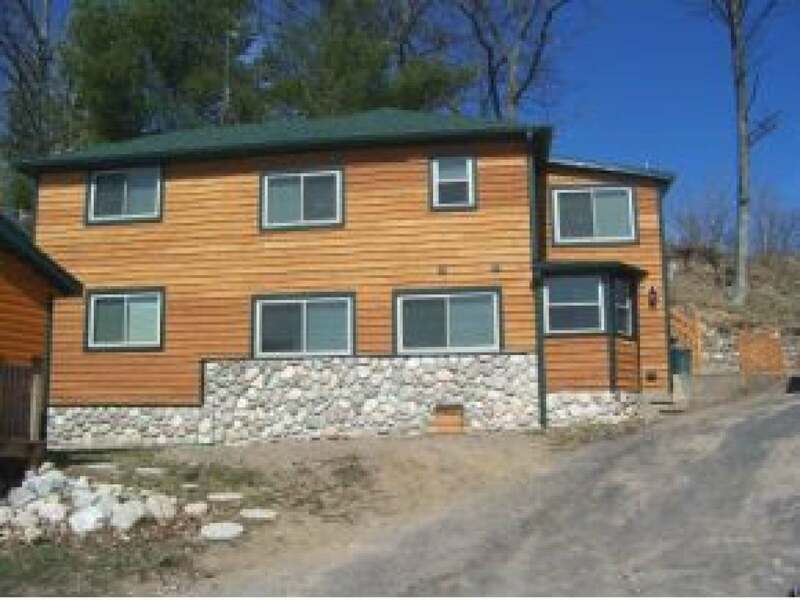 LAKE TOMAHAWK CONDO - &apos;Once Upon A Time, &apos; a favorite resort in the gorgeous North woods! Now, a Great investment property, a Great weekend getaway...and better than a motel room anytime and it&apos;s under $100, 000! And it&apos;s steps to the King of Lakes, Tomahawk, one of the finest lakes in the state with tons of state owned shoreline! One bedroom, one bath unit with living room and kitchen approx. 700 + sq ft. Comfortable, cozy, a brand new remodel with 450 ft shared sand frontage, a designated pier, and the view everyone longs for! Walk to Lake Tomahawk for all the town&apos;s action and launch your boat at the landing. Year round folks come from all over to enjoy the Minocqua Chain of Lakes! Don&apos;t miss the &apos;Best Deal&apos; on the chain! Just $87, 000!